This was the toughest category. Just think about the fact that, for instance, amazing, critically acclaimed and audience favorite plays like The Lyons and Seminar are not nominated. It's a wonderful thing that this was such a difficult category in which to even choose the nominees. I didn't love Other Desert Cities, but I appreciate the craft. 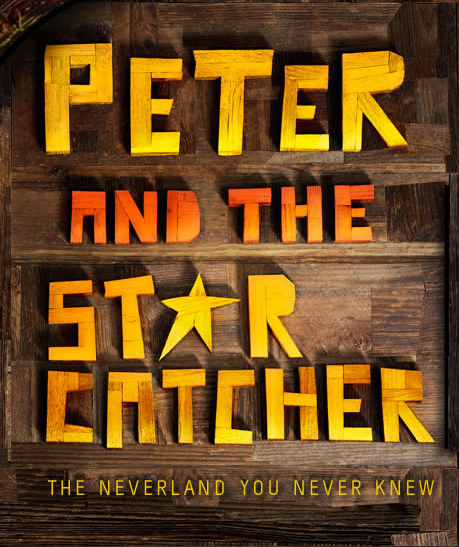 Clybourne Park is stellar; Venus in Fur is complex and provocative and breathtaking; and Peter and the Starcatcher is magical. It's really a toss up. I'm thrilled that Leap of Faith was nominated because I liked it so much, but I'm bummed this is its only nomination. I don't know what the Tony voters see in Once, though, judging by the rest of the nominations, I'd say that Newsies is the front runner in this category. I do not have a favorite in this category. 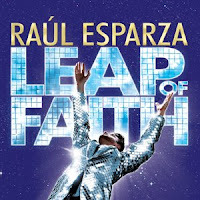 I've only seen two of the shows so I can't justifiably say which of these is deserved, but I can say that the book for Leap of Faith was much better than the book for Lysistrata Jones, with its no-shelf-life jokes and cheap gags. What an odd mix. First of all, you know that I think the score was the worst thing about Bonnie & Clyde, so that nomination is a little ridiculous. Second, the last two nominees are plays with music. Now there's nothing wrong with the score of a play being nominated, but I really would have liked for Leap of Faith to have received a nod in this category. Perhaps, with the ubiquity of plays with music, we might separate out these categories: Best Original Score of a Musical and Best Original Score of a Play. What do you think? No complaints here. 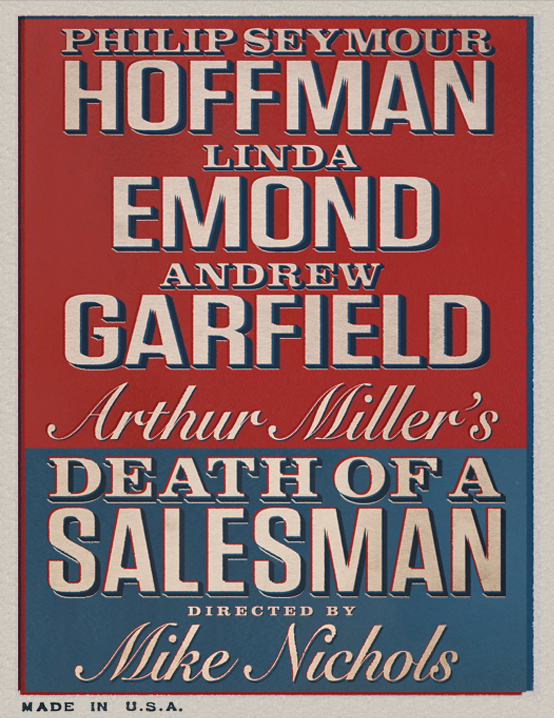 Wit was powerful, while Death of a Salesman and The Best Man are both classics that are ever-relevant today. Great category. No surprises here. While I didn't like Jesus Christ Superstar one bit, I sensed that it would beat the other Jesus musical to the nomination. But let's not fool ourselves: this is a match up between Follies and Porgy and Bess. My guess is the award goes to Follies, a theatre fan favorite that lacks the controversy this revival of Porgy and Bess brings with it. I've clearly only seen two of the nominated performances so I can't say whom I would leave out, but come on: no love for Alan Rickman in Seminar? What a blessedly tough category. Of course, I'm rooting for Nina because she's a revelation in Venus in Fur. I think it'll come down to a showdown between the ages: up-and-comer Nina Arianda against veteran Linda Lavin, both fantastic. Way to go, ladies! 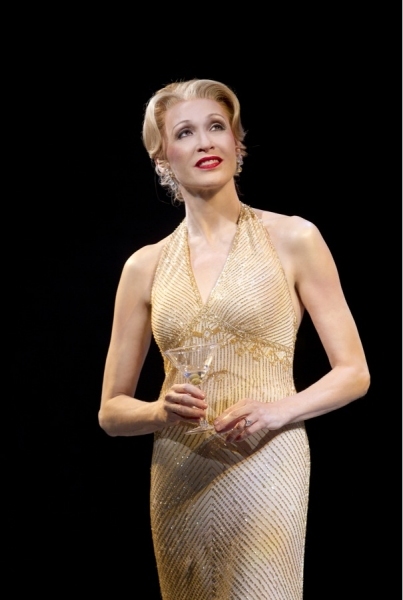 Jan Maxwell! Yes, Laura Osnes was the best I've seen her in Bonnie & Clyde; yes, Audra McDonald was reliably terrific. But Jan Maxwell (notice there's no nod for her co-diva, Bernadette Peters) was sensational. Absolutely fantastic. The Tony nominations got stached! 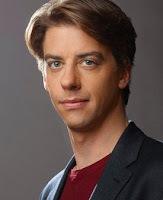 Christian Borle is superb! But wait - so are Andrew Garfield and Jeremy Shamos! It's so difficult to say which actor gave a better performance because each piece is such a different beast. Suffice it to say that these nominations are totally deserved. Another great category. (Although, I would have like a little love for Lily Rabe in Seminar.) 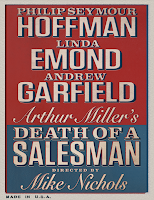 The things Emond, Keenan-Bolger and Light do with their roles - it's overwhelmingly wonderful. Perhaps Keenan-Bolger gets the edge because she gets to speak Norse Code in the magical play! 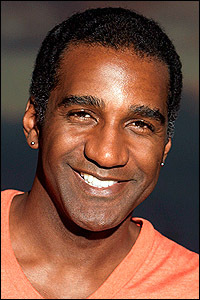 Phillip Boykin was excellent as the bad guy. I'm worried that he and co-star Grier will cancel each other out, though. I'm upset, however, that there's no love for Leslie Odom, Jr., who's stellar in Leap of Faith. 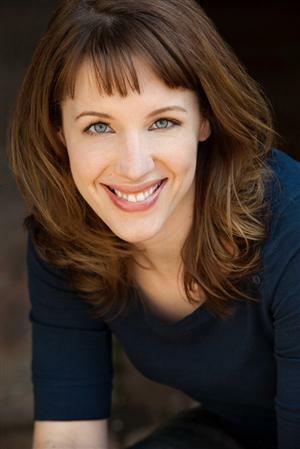 Yay for Jessie Mueller! 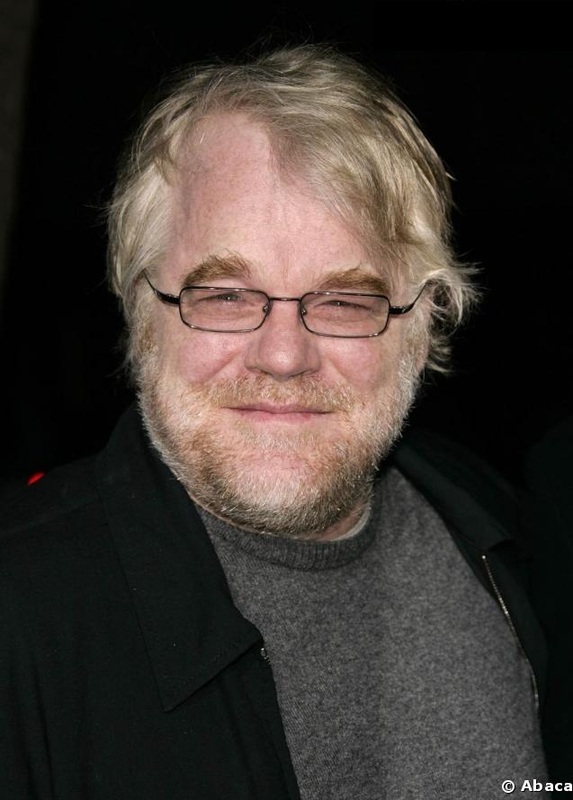 You know I absolutely loved her in On a Clear Day, and I'm glad that the Tony nominating committee remembered, despite the fact that the show closed months ago and was not well-received. She gave a star-is-born performance, so kudos to the upcoming Shakespeare in the Park star on the nomination! Another tough category. I loved that there were no straight lines in Other Desert Cities' scenic design, just lots and lots of circles, like the kinds of conversations and arguments the characters were having. The house is basically another character in Clybourne Park, making the great work of Ostling incredibly important. And the way Werle created this wonderful playground for the scrappy cast of Starcatcher, a place in which they could dream and imagine - just sensational. You know how Transformers receives Academy Award nominations? Same thing happened with Spider-Man, which actually makes me glad. I like that a show's parts can be recognized even if the whole is sub-par. Even so, I'm rooting for team Ghost for the way they're pushing forward the boundaries of what scenic design on stage can be. 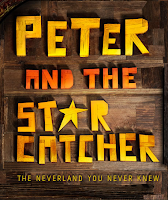 Watch the opening of act two of Peter and the Starcatcher. Those found-object mermaid costumes alone deserve a win! The costumes in Follies were great, really helping to tell the story of these aging chorus girls. Though I didn't like The Road the Mecca, the candle lighting was beautiful. I can't decide my favorite between Starcatcher and Salesman. In both cases, the lighting is used so effectively, it's difficult to determine which was "best." I'm rooting for Ghost. I absolutely loved the way that show was lit. I'm not even going to try to front: I'm Team Starcatcher. No favorite or insightful commentary here. Hmmm. I don't know what to make of this category. I haven't seen two of the nominees and I didn't like Once. Before I throw my support to Diane Paulus for her re-imagination of a classic, I'd like to see Newsies and Nice Work. I don't have a favorite, but I do love the way Kristen Chenoweth made a comment about loving orchestrations when she read the categories. (For those not following, there was a huge uproar when the Drama Desk eliminated the Best Orchestrations category from their awards. The category has since been reinstated.) Also, how much do you want to bet that Bill Elliott used to go by Billy until an eleven-year-old pipsqueak ruined the name? And on Monday, we learned that on Tony night, Bernadette Peters will receive the Isabelle Stevenson Award, and Special Tony Awards will be presented to Actors' Equity Association and Hugh Jackman. Playbill has details. 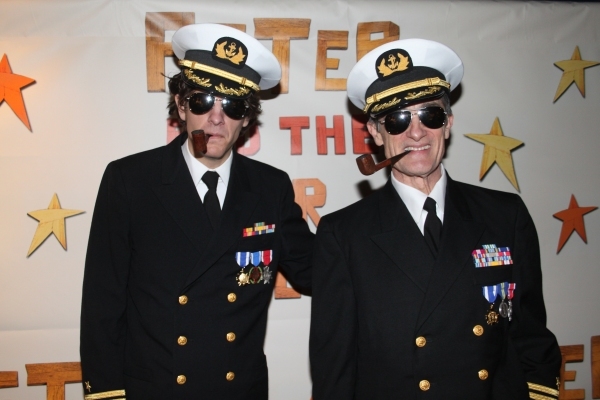 Visit tonyawards.com to learn about all the nominees, and to stay up do date on Tony goings on. And then, head to the theatre - it's time to play Tony catch up!